Mary Wollstonecraft’s sister-in-law and Mary Shelley’s aunt. 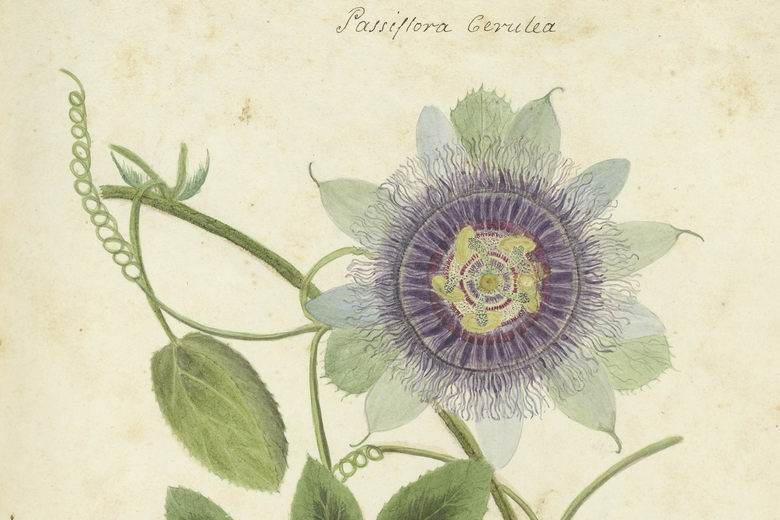 A Forgotten Botanist’s Stunning 19th-Century Manuscript Is Now Online (via atlasobscura.com). Wollstonecraft wrote The Natural Rights of Women, published a year before her letters in the same magazine. She calls for improvements to the American educational system and stresses that more opportunities need to be created for young girls to study literature and sciences.